Dutch firm Heerema will take its Hermod semi-submersible crane vessel out of action at the end of 2017, bringing down the curtain on nearly 40 years of service. 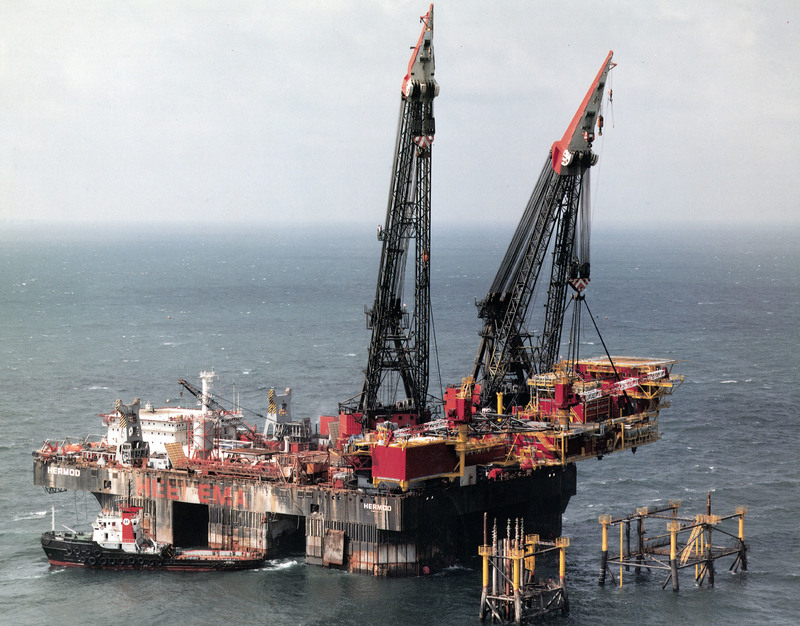 The Japanese Mitsui yard delivered Hermod in 1978 and its first job was the installation of the Piper A platform in the UK North Sea. 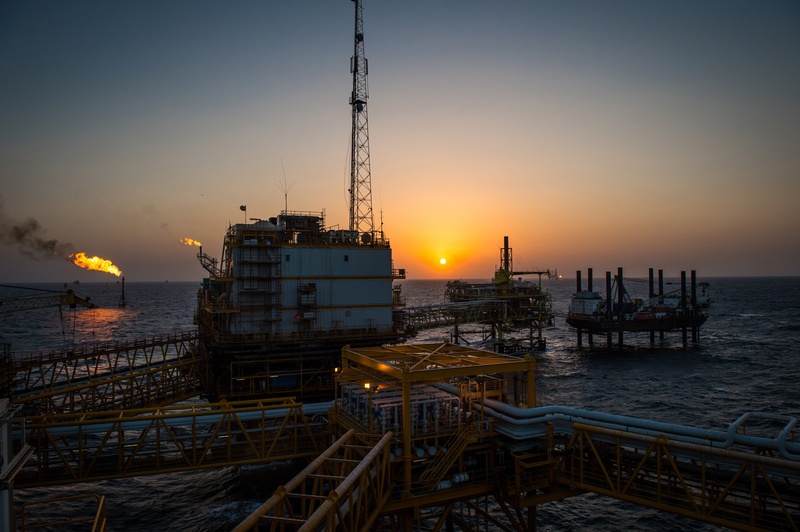 Hermod executed its first project outside the North Sea in Brazil in the mid-80s, followed by projects in the Gulf of Mexico, South East Asia and Africa. 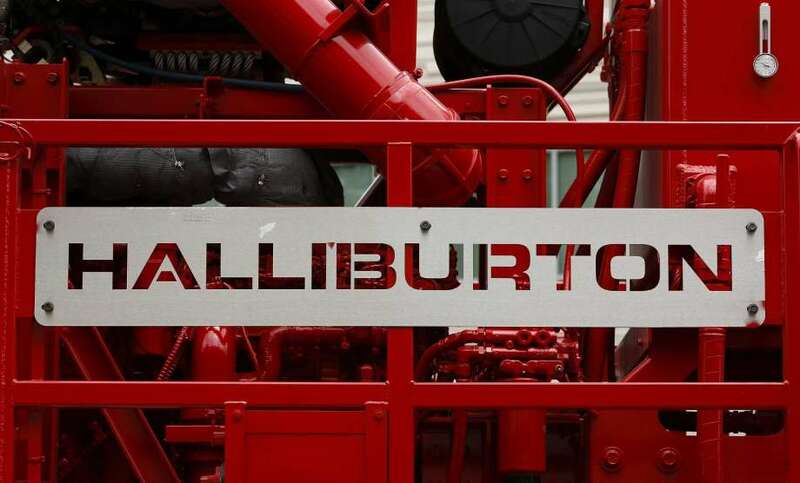 It went on to work in more than 25 countries and was involved in several milestone projects including the removal of the first large platform in the UK – North West Hutton in 2008-09. The heaviest lift performed by Hermod was the Peregrino topside in Brazil in 2010 with a dry weight of 6,287metric tonnes. The Chinese demolition yard Zhoushan Changhong International Ship Recycling Company will dismantle the vessel. Hermod will be transported to its final destination on the heavy transport vessel Dockwise Vanguard of Boskalis.